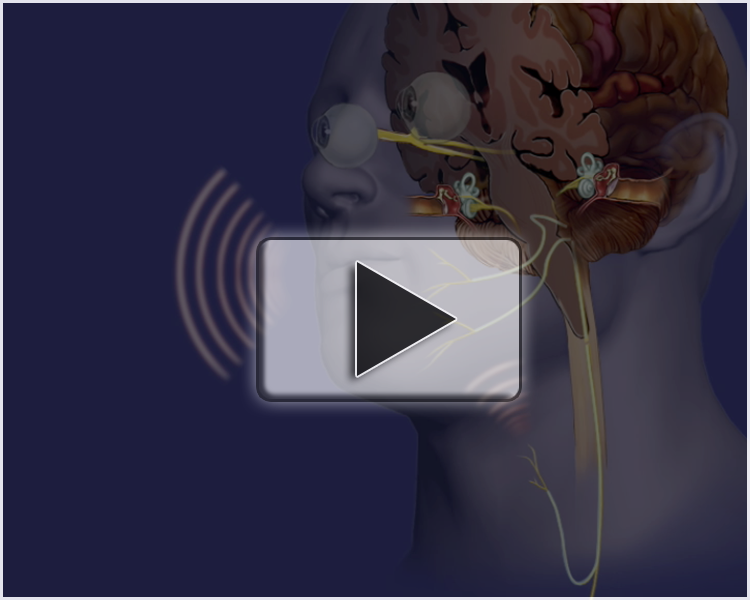 Neurological Pathways animation sample version (~115 MB file). nerves that are necessary to accomplish certain functions (e.g. balance, speech, etc.). at any place, can result in interference with those functions.